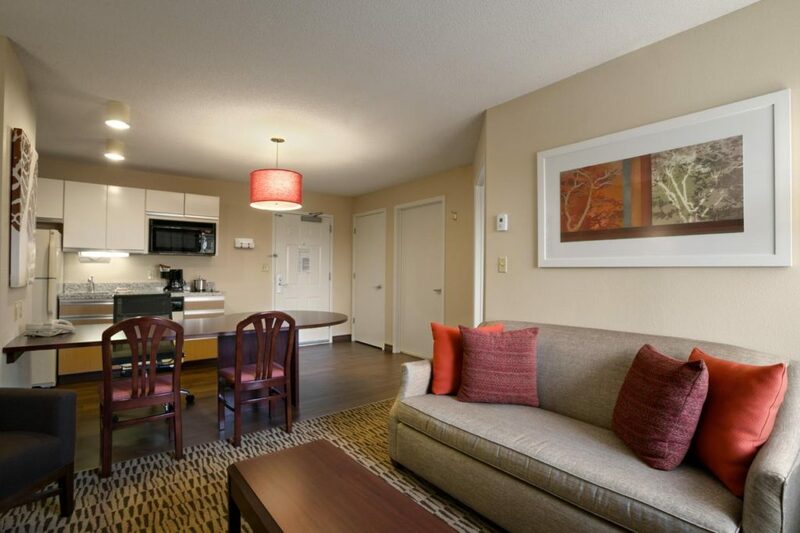 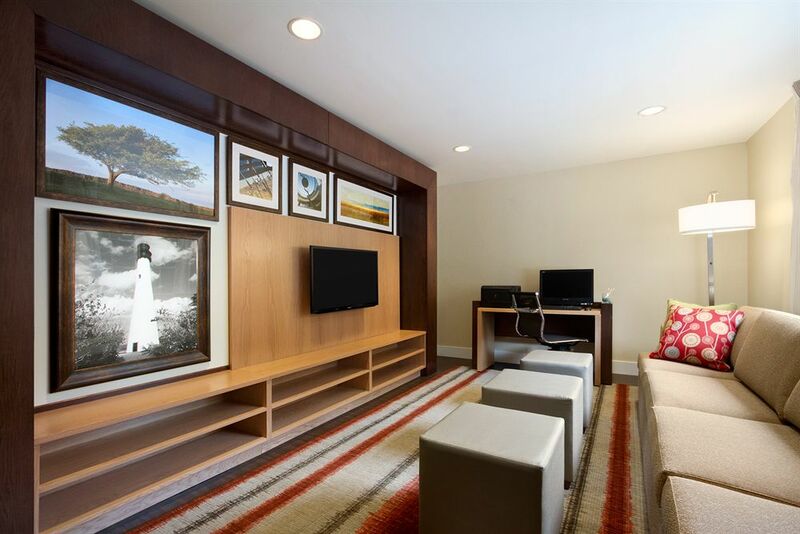 Discover the comforts of home at our Hawthorn Suites by Wyndham Greensboro hotel. 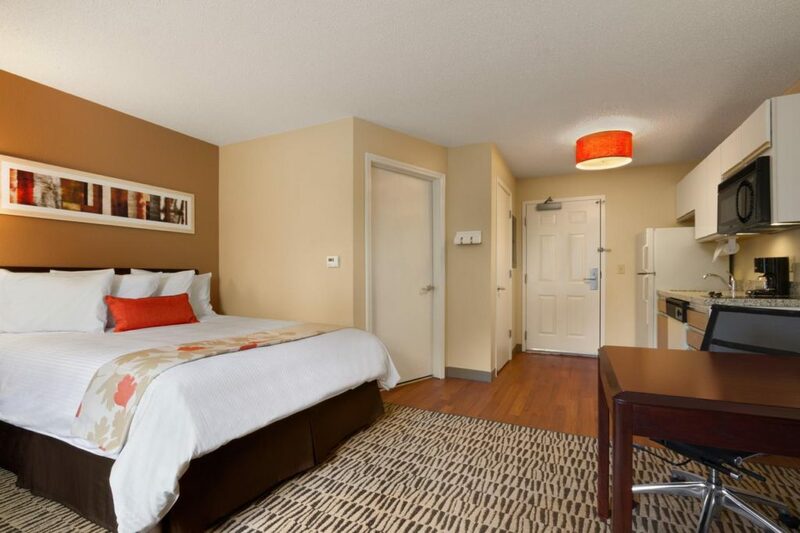 Located just off I-40, we are just 4 miles from Piedmont Triad International Airport (GSO) and minutes from Greensboro’s top businesses and attractions. 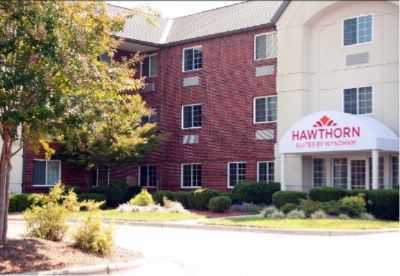 Visit Hawthorne by Wyndham web site.